You just can’t beat a 1920s-1930s Conn for hugeness of tone. 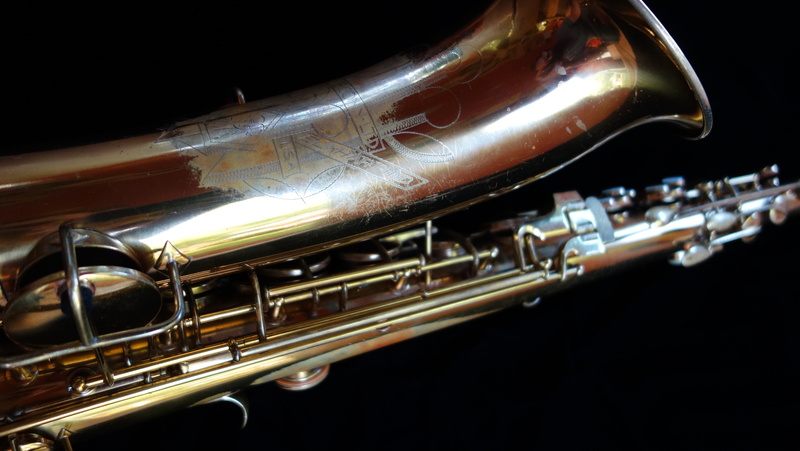 This was a very clean Conn transitional tenor saxophone which I fully repadded. 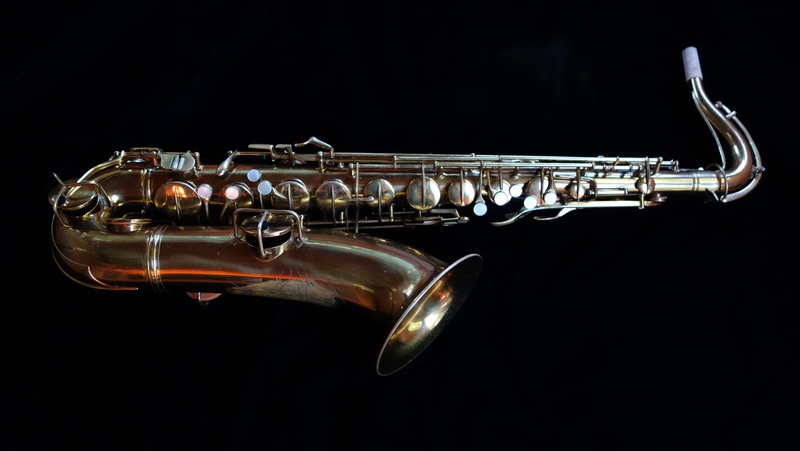 This is a less commonly seen variant with split bell keys and the “naked lady” engraving, which only appeared in this configuration on tenor. 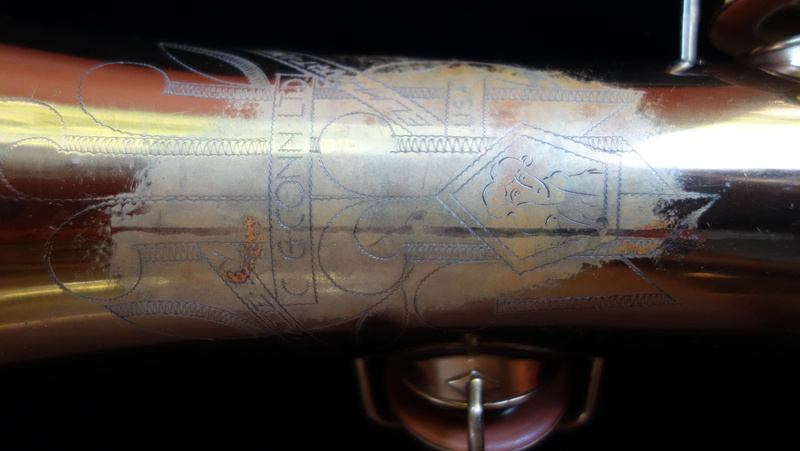 By the time the “naked lady” engraving appeared on altos, the keywork had been changed over to be basically identical to the eventual 6M model and the bell keys were both on the left. 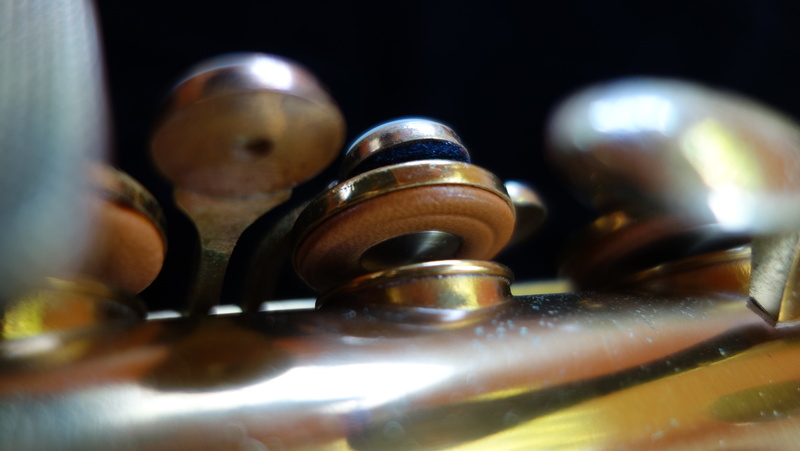 But on the tenor, for a very short period of time the engraving had already changed but the keywork remained mostly in the the style of the New Wonder Series II. This horn was given reusable brass resonators by Tenor Madness, and the key heights are very open as these Conns tend to like. 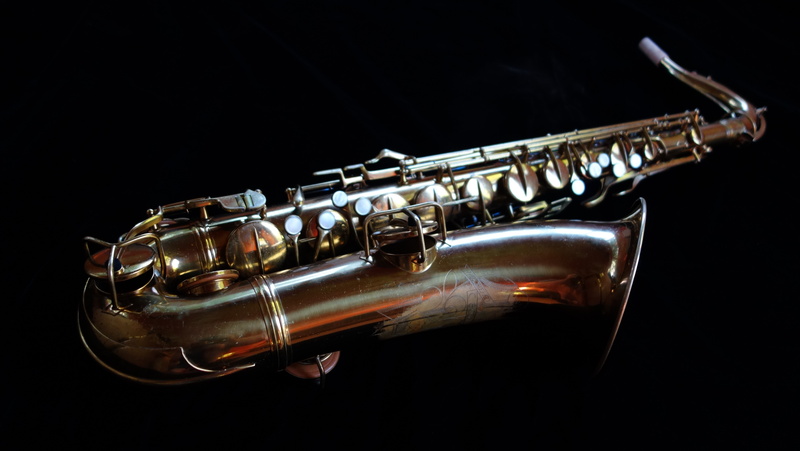 The result is an effortlessly huge sound with good intonation and quick response. I had a lot of fun playtesting this one. There is a reason Conns are gaining in popularity. All it takes is for someone to play one like this to get the bug, and I’ve got it bad.